Looking for a deal on detergent? Save on OxiClean detergent this week at Walgreens or CVS thanks to a new $2 off OxiClean printable coupon! 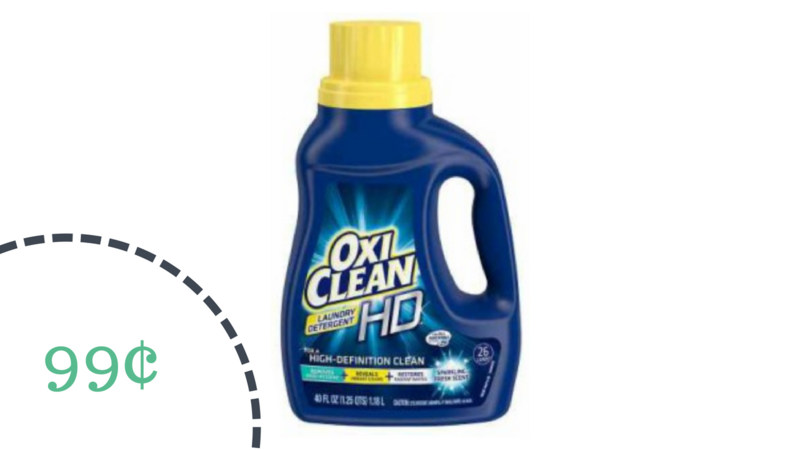 Use the $2 off coupon to get OxiClean HD laundry detergent for only 99¢ at Walgreens or $1.99!